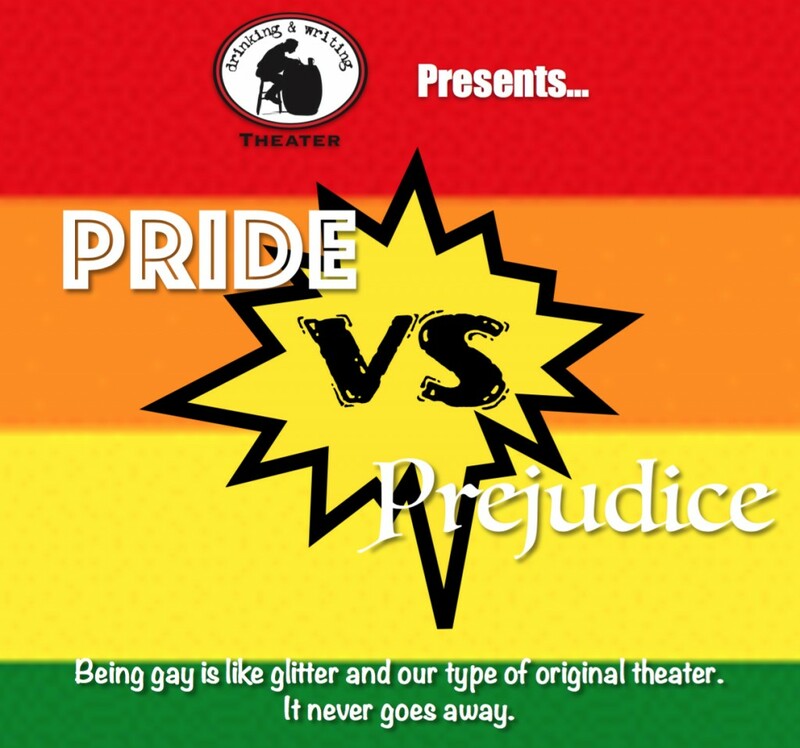 The Drinking & Writing Theater » Events » Pride VS Prejudice Benefit Show!!! The Drinking & Writing Theater > Events > Pride VS Prejudice Benefit Show!!! 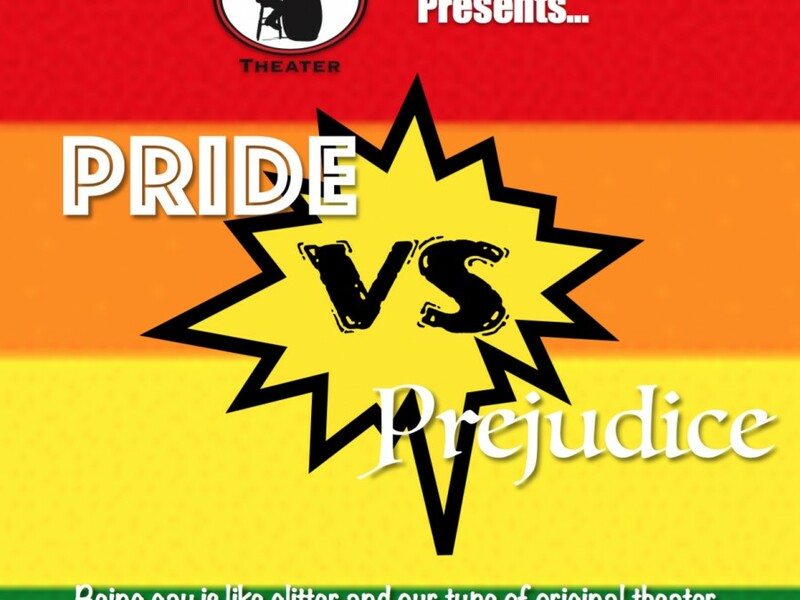 Pride VS Prejudice Benefit Show!!! VS returns with an all new show, Pride VS Prejudice! Performed at Mary’s Attic, 5400 N. Clark St in Andersonville, all proceeds go to Chicago House! June 16th, 7:30, $10! C’mon!